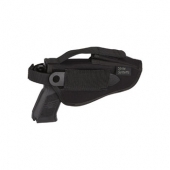 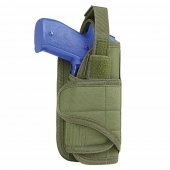 Get the right holster for you airsoft gun. 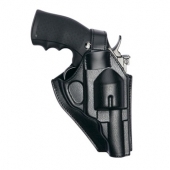 Picking the right holster that suits your style and needs can be challenging, but don't worry the experts at Badlands have you covered. 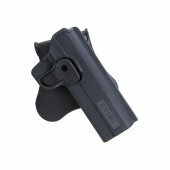 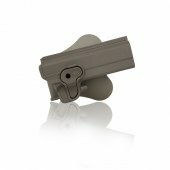 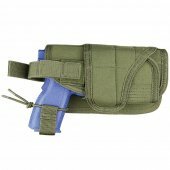 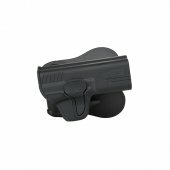 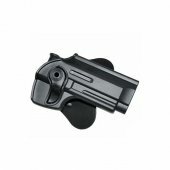 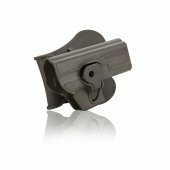 We have complied a full selection of holsters for airsoft pistols, view below and find your ideal pistol companion. Still can't decide what you want? 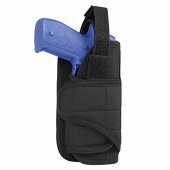 Our experts are more than happy to help, contact us via live chat above or email us at info@badlandspaintball.com and we can get you the correct holster to suit your needs! 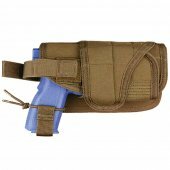 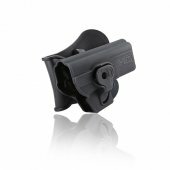 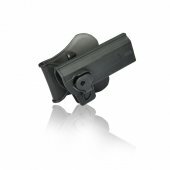 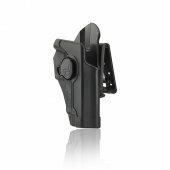 Airsoft Holsters There are 20 products.